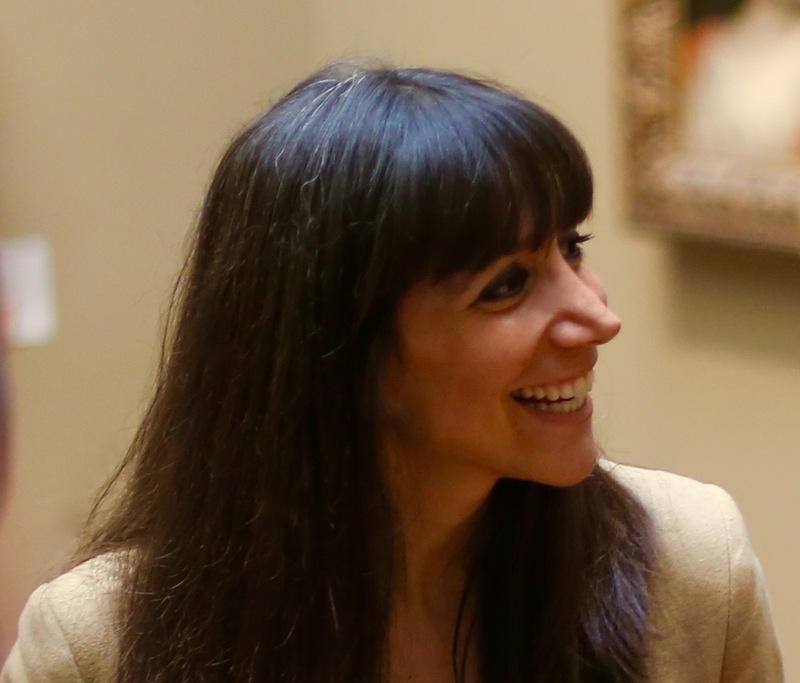 Sonja Drimmer is Assistant Professor of Medieval Art and Architecture. She specializes in the study of manuscript illumination of the British Isles and northern Europe, and her research falls largely into two areas: the material production and illumination of English literature between 1350 and 1500; as well as the visual and material culture of politics at the end of the Middle Ages. Her articles and essays have appeared or are forthcoming in Gesta, Viator, Exemplaria, the Memoirs of the American Academy of Rome, Burlington Magazine, the British Library Journal, LIAS, the Journal for the Early Book Society , and numerous edited collections. Professor Drimmer's book, The Art of Allusion: Illuminators and the Making of English Literature, 1403-1476 (University of Pennsylvania Press, 2018), is the first art historical study dedicated to the emergence of the Middle English literary canon as an illustrated corpus. It is the recipient of an ICMA-Kress Research and Publication Grant, a Paul Mellon Centre for Studies in British Art Publication Grant, and a College Art Association Millard Meiss Publication Fund Grant. Her research has received support and awards from the Healey Endowment, British Academy, the National Endowment for the Humanities, The Andrew W. Mellon Foundation, Yorkist History Trust and Richard III Society, the Bibliographical Society of America, the Huntington Library, the Warburg Institute, CASVA at the National Gallery of Art, the Whiting Foundation, the Medieval Academy of America, the Association for Manuscripts and Archives in Research Collections, the Paul Mellon Centre for Studies in British Art, and the American Trust for the British Library. She is also a founding member of the Andrew W. Mellon Society of Fellows in Critical Bibliography. For copies of Professor Drimmer’s publications and a recent CV, please visit her Academia.edu page.